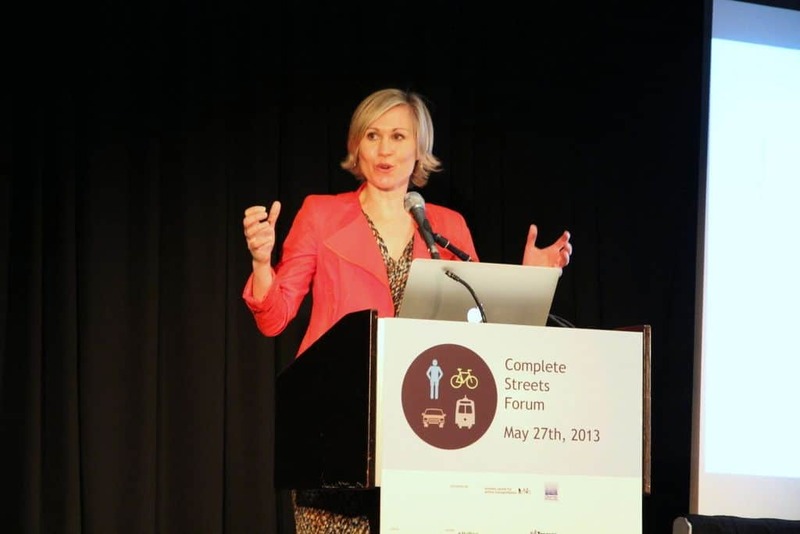 Former chief planner of Toronto Jennifer Keesmaat has joined the race to replace incumbent Mayor John Tory. Keesmaat confirmed to the Toronto Star on Friday that she was running as she joined a line of people queued up to register for council elections at city hall. The move comes shortly after Ontario Premier Doug Ford announced that he will be slashing the size of city council from 47 to 25 seats. The change — if the requisite legislation passes at Queen’s Park next week — is intended to reflect federal and provincial riding boundaries. Tory is calling for a referendum to be held before the October 22 election to ask if voters want to cut the size of council. The deadline for a referendum question to be put on this year’s ballot has already passed, according to provincial rules. Keesmaat is the first major challenger to Tory in the race, after Blayne Lastman, the son of former mayor Mel Lastman, decided not to run earlier this week. Keesmaat resigned her post as chief planner in August 2017 because of disagreements with Tory. Since then, she joined the University of Toronto for part of the academic year as a graduate lecturer in the geography department. Since March 2018, she has also served as the chief executive officer of the Creative Housing Society, an independent non-profit group focusing on affordable housing projects.